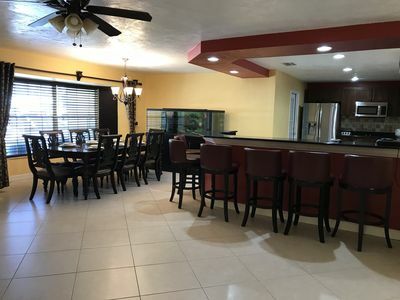 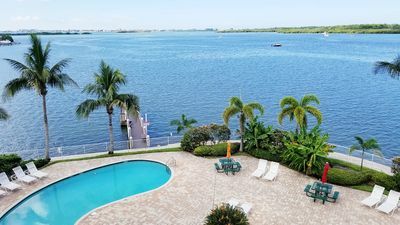 DIRECT WATERFRONT VIEWS: This Deluxe TWO BEDROOM, TWO BATH condo features DIRECT WATER VIEWS of the Gulf and Johns Pass. 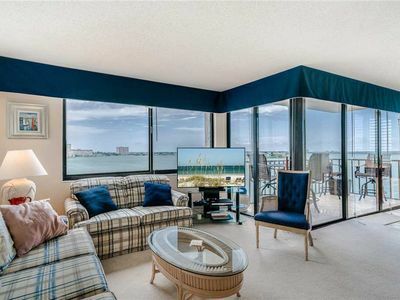 One of only five two-bedroom Gulf Fronts in the Building. 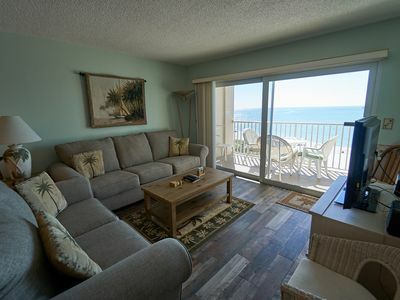 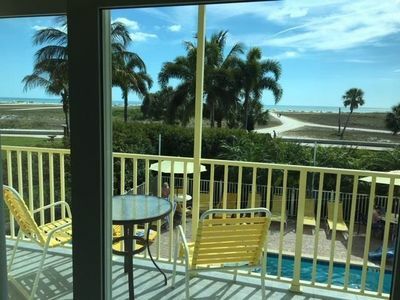 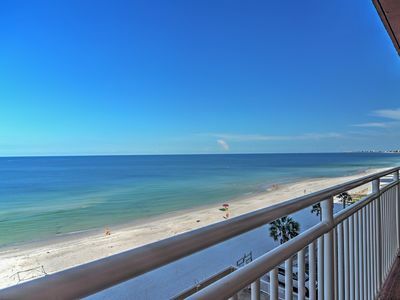 --Large Private Balcony with BEST GULF VIEWS on the beach!! 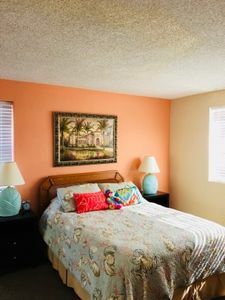 --Master bedroom featuring KING SIZE PILLOW TOP BED with Gulf views!! 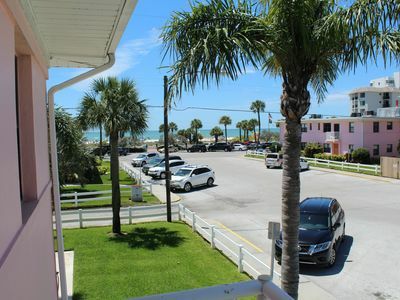 All linens and towels(both Beach and Bath) are provided. 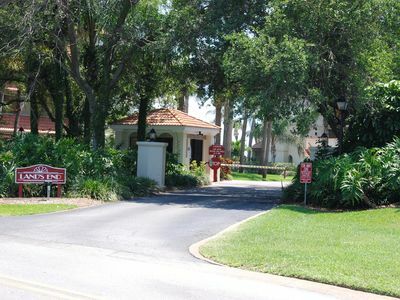 24 hour guest services hotline for any issues or questions. 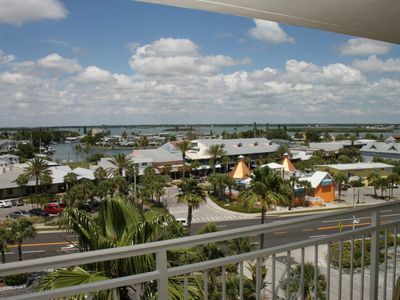 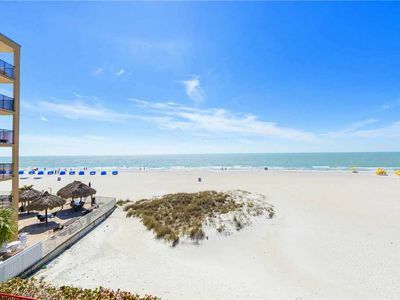 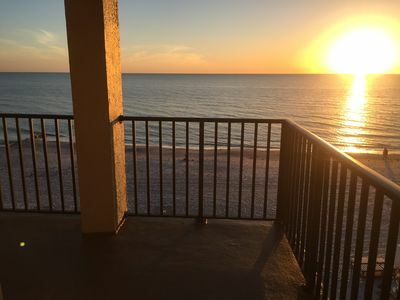 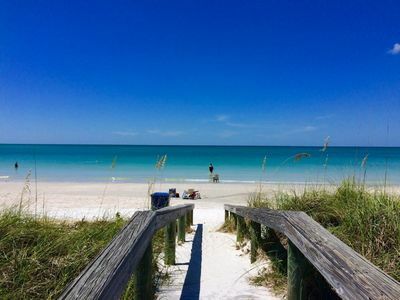 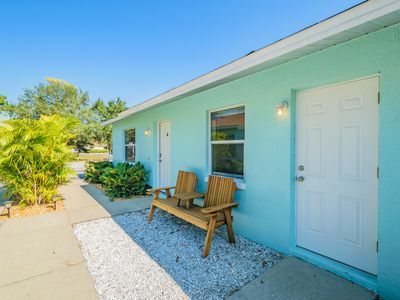 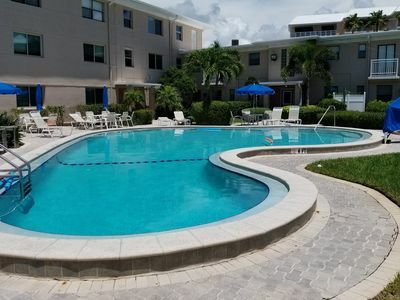 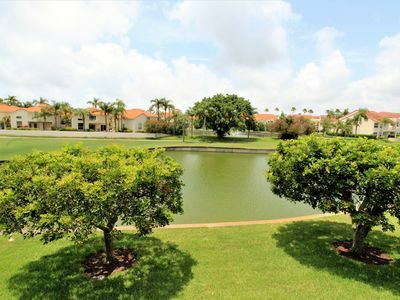 1BR Waterfront St Petersburg Condo on Sunset Beach! 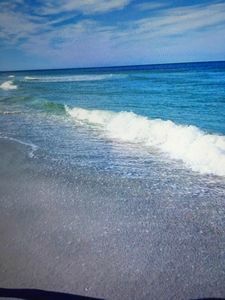 JUST BREATHE...... STEPS AWAY FROM TOES IN THE SAND, A COLD DRINK IN HAND. 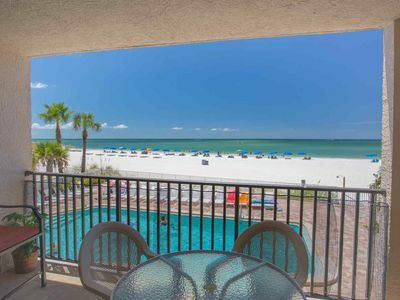 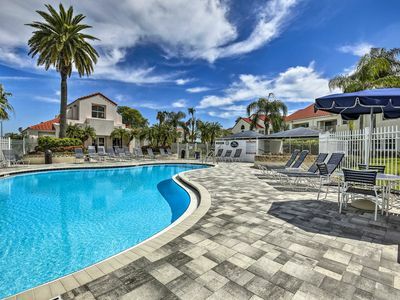 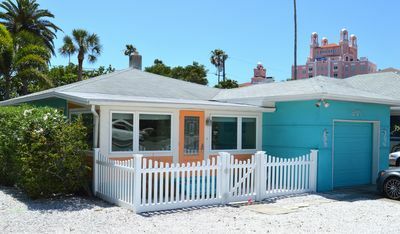 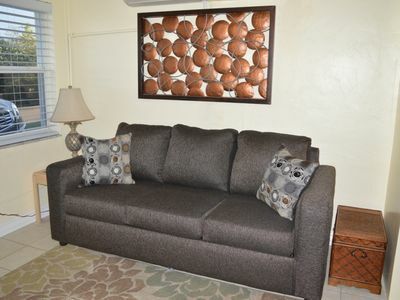 Bright & clean beachside condo with heated pool.